Die steel H13 is a chromium, molybdenum, vanadium hot work tool steel which is characterized by high hardenability and excellent toughness. The molybdenum and vanadium act as strengthening agents. The chromium content assists H-13 to resist softening when used at high temperatures. H-13 offers an excellent combination of shock and abrasion resistance, and possesses good red hardness. It is capable of withstanding rapid cooling and resists premature heat checking. 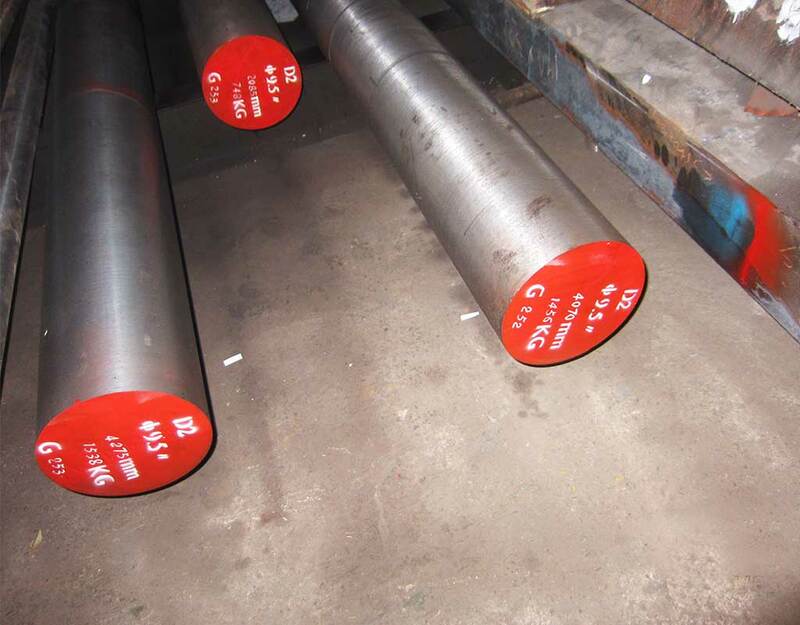 H-13 has good machinability, good weldability, good ductility, and can be formed by conventional means. Typical applications for are forging dies, forging die inserts, hot gripper dies, hot nut tools, hot header dies, brass forging and pressing dies, aluminum base dies, aluminum casting and extrusion dies, zinc die casting dies, extrusion mandrels, plastic molds, cores, die holder blocks, hot press dies, hot work punches, etc. 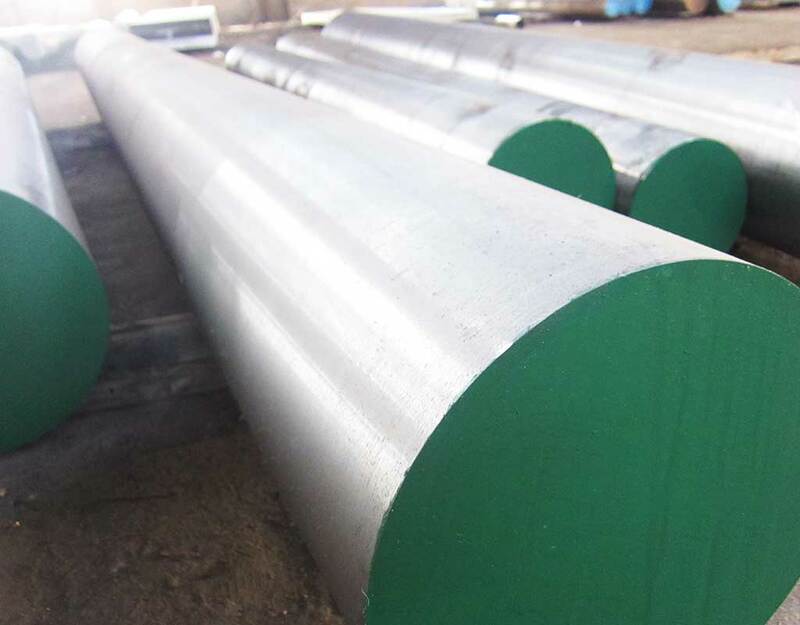 has high strength , hardness and good wear resistance, it will be used in Hot forging die, hot upsetting die, hot extrusion die, die casting mould.